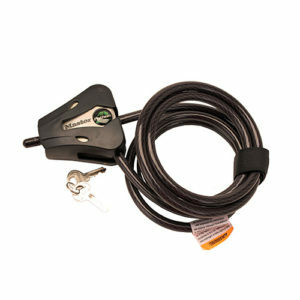 Bushnell Adjustable Cable Lock. 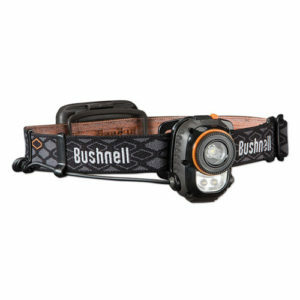 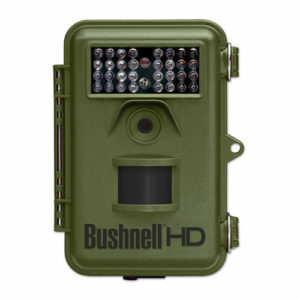 For use with Bushnell trail cameras and trophy cams. 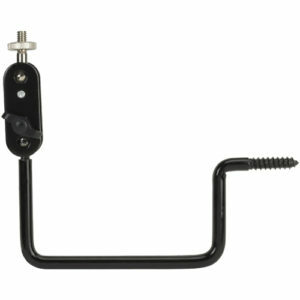 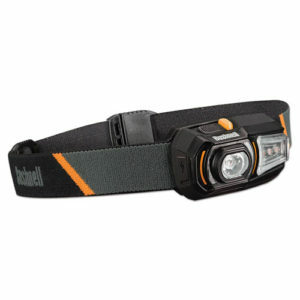 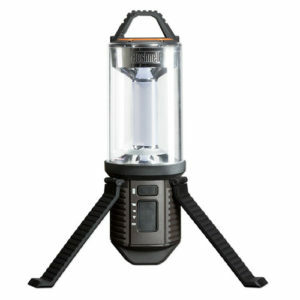 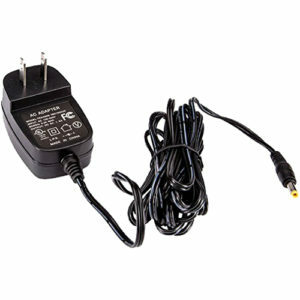 Features: – Cable Lock– Adjustable Specifications: – Color: Black– Weight: 0.20 Kg. 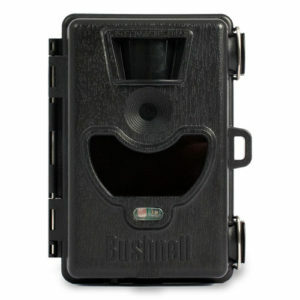 Bushnell Solar Panel 119656C Allows you to extend the battery life of your Trophy Cam in high traffic areas or extreme camera use. 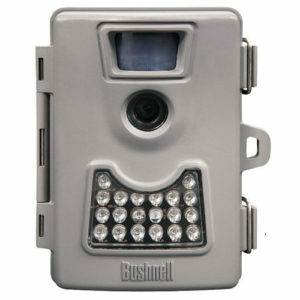 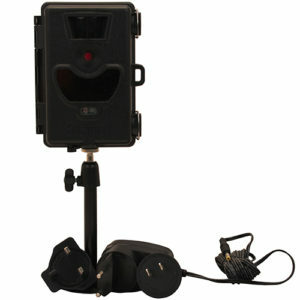 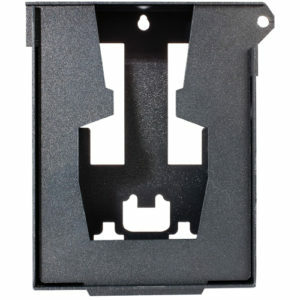 Compatible with Trophy Cam SKUs 119599C, 119678C, 119676C and 119677C. 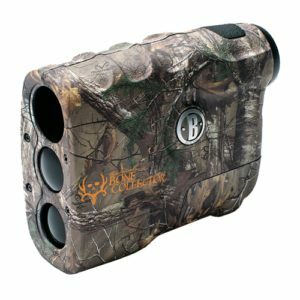 Bushnell Bone Collector LRF Rangefinder Features: – +/- One yard accuracy– Simple one-button operation– Lightning fast– Rainproof– 9-Volt battery and case included Specifications: – Rangefinder Range: 10-600 yds.– Magnification: 4x– Rangefinder Accuracy: +/- 1 yd. 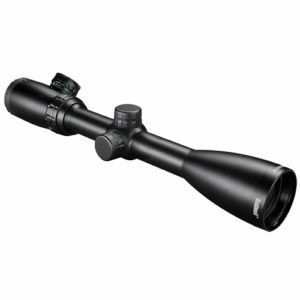 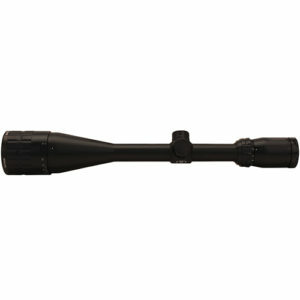 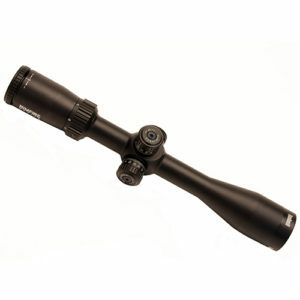 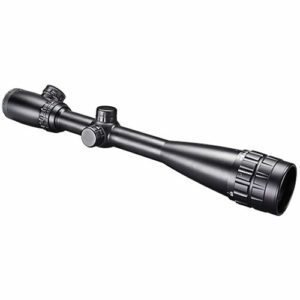 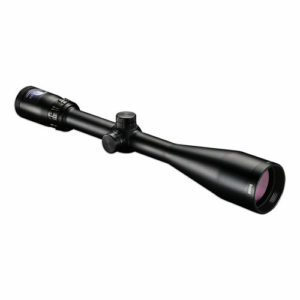 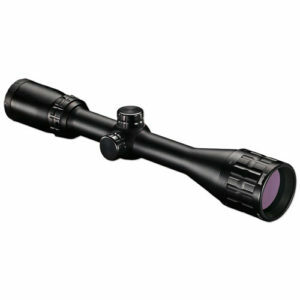 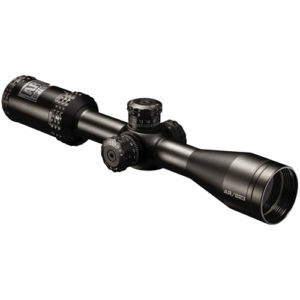 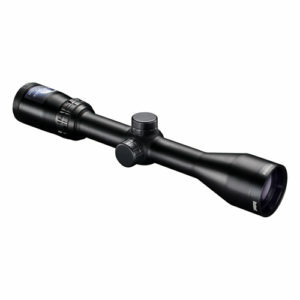 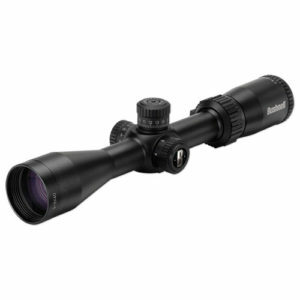 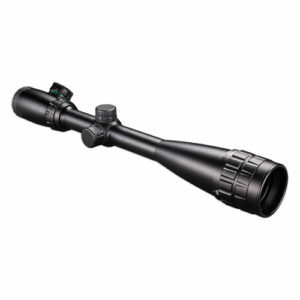 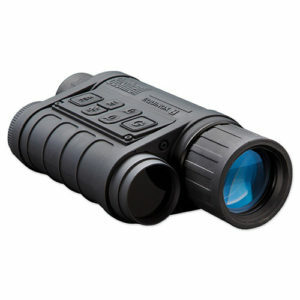 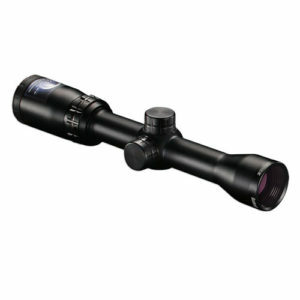 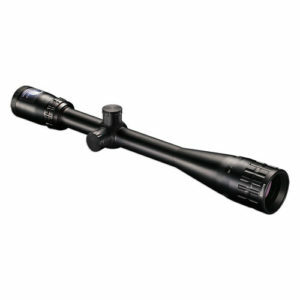 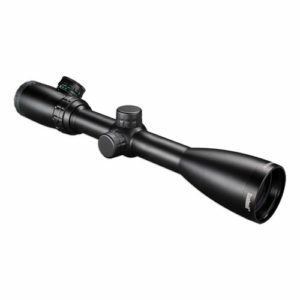 Bushnell LMSS Picatinny Rail 081001 Bushnell LMSS Picatinny Rail Extended Objective. 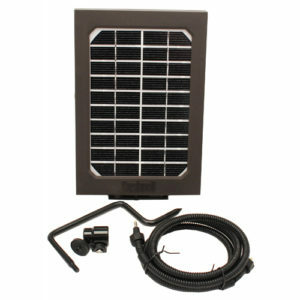 Matte Finish Aluminum. 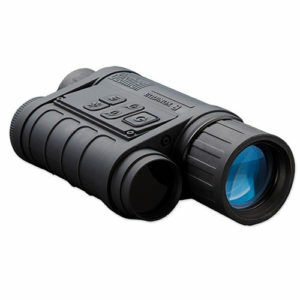 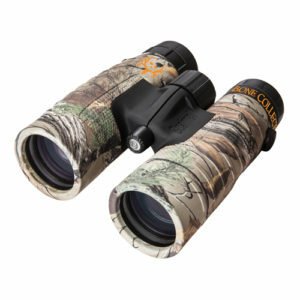 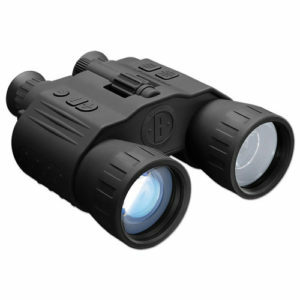 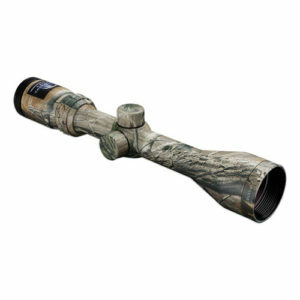 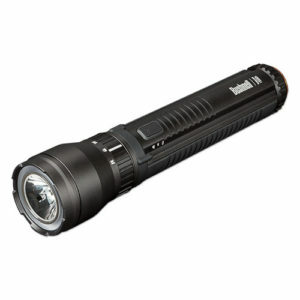 Bushnell LMSS Picatinny Rail 081000 Bushnell LMSS Picatinny Rail Bottom, Top & Side. 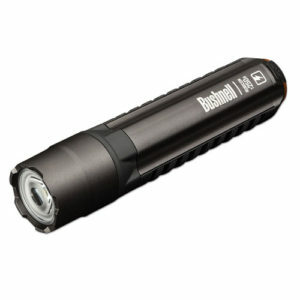 Matte Finish Aluminum. 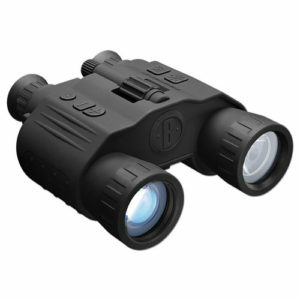 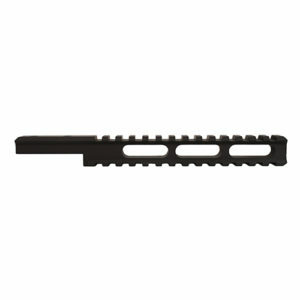 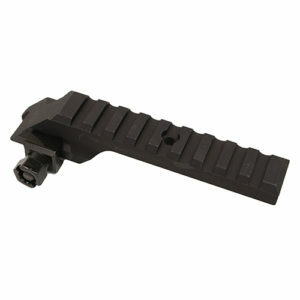 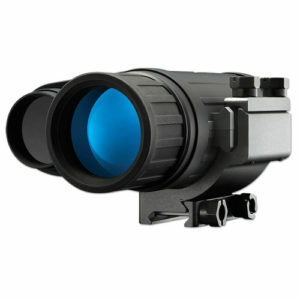 Bushnell LMSS Picatinny Rail 081002 Bushnell LMSS Picatinny Rail High Rise Mount. 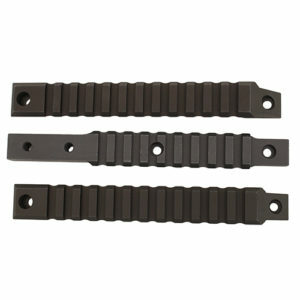 Matte Finish Aluminum. 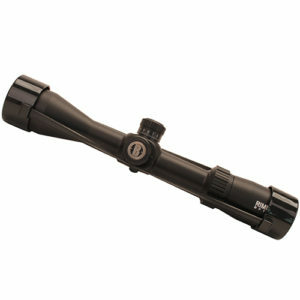 Bushnell Universal Tripod Mount – Black Perfect for binoculars without a tripod mount. 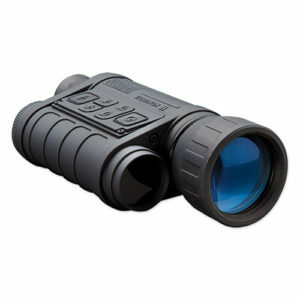 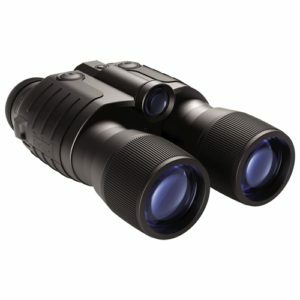 Works with most types of binoculars. 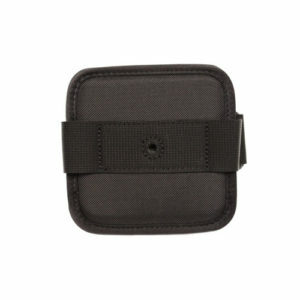 Buckle system ensures secure protection.